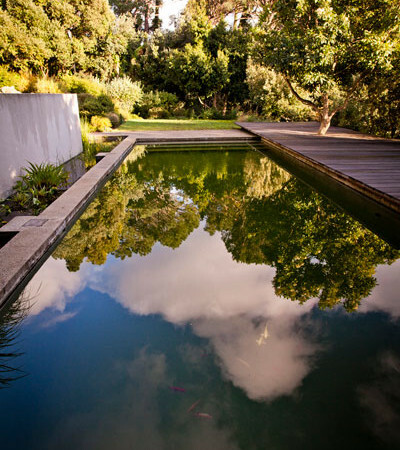 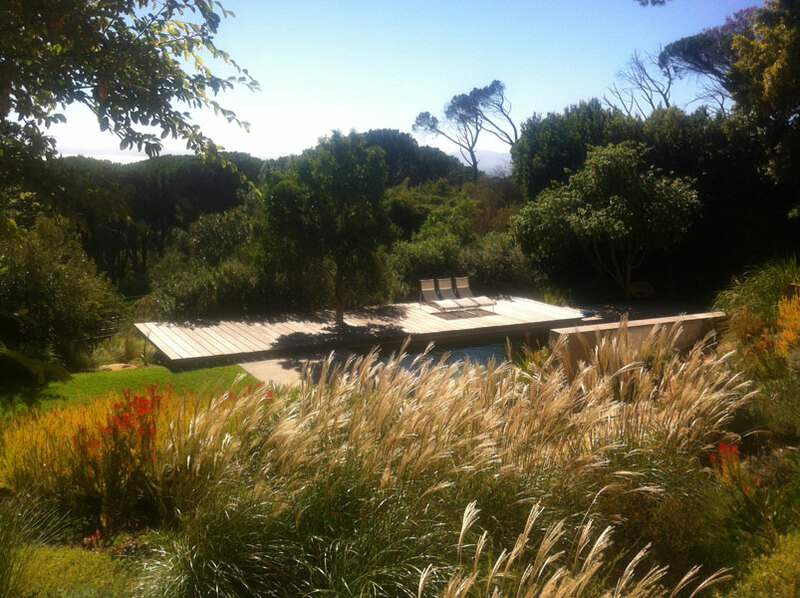 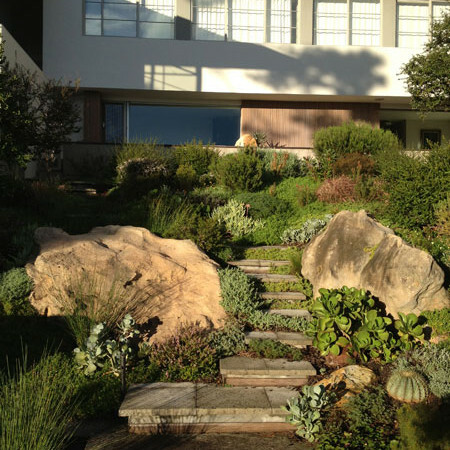 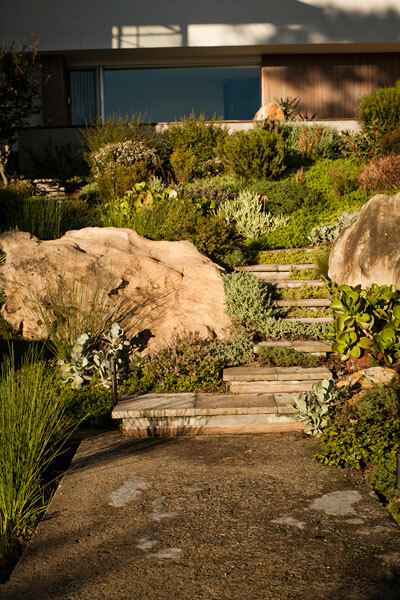 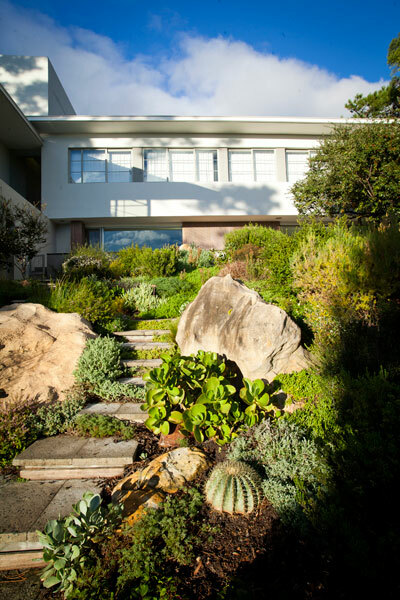 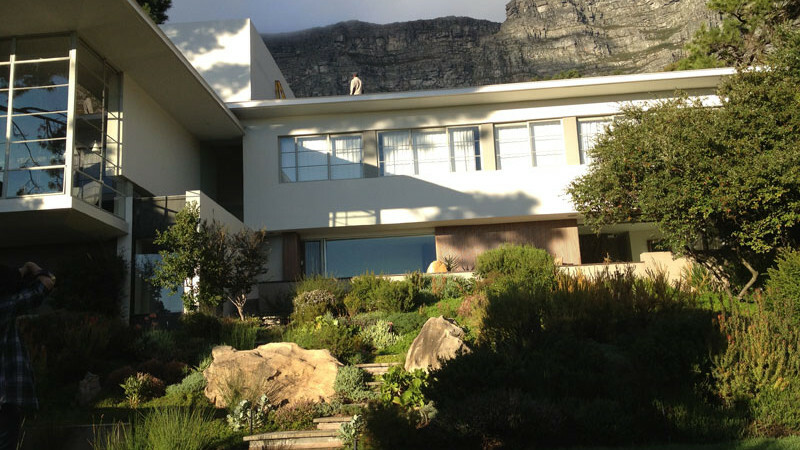 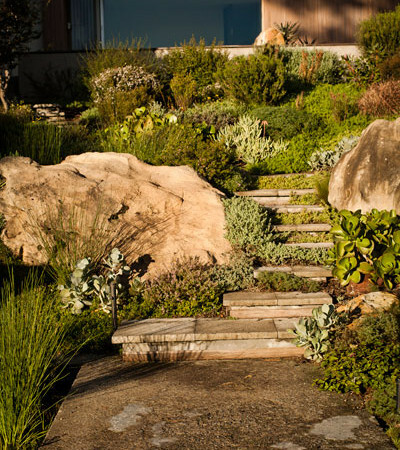 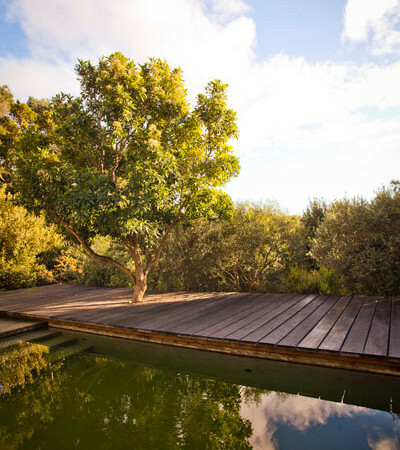 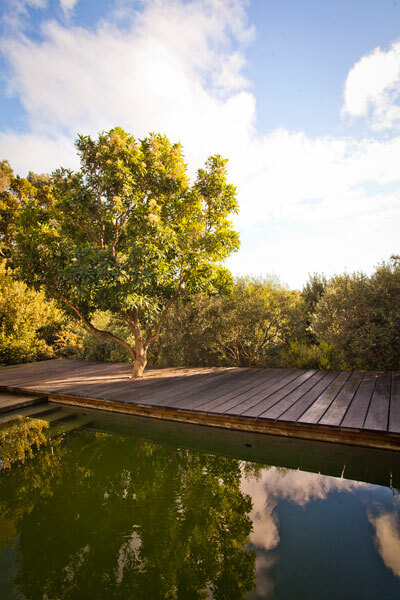 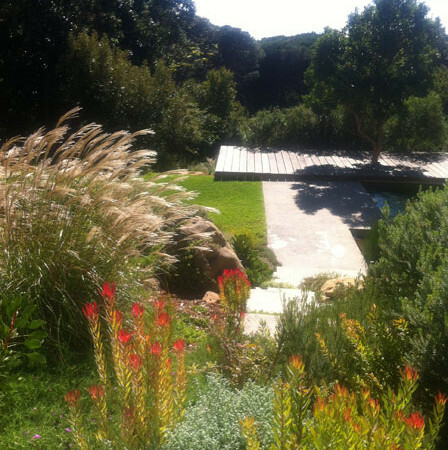 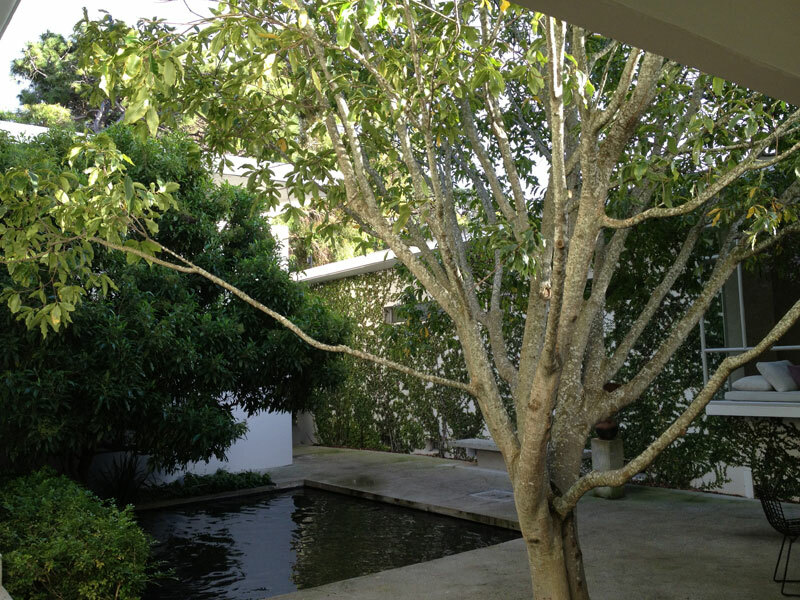 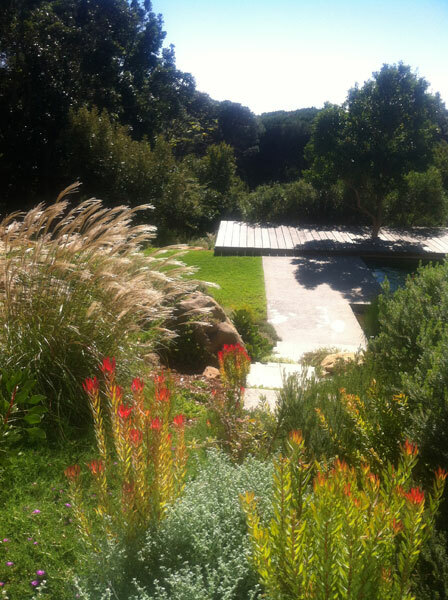 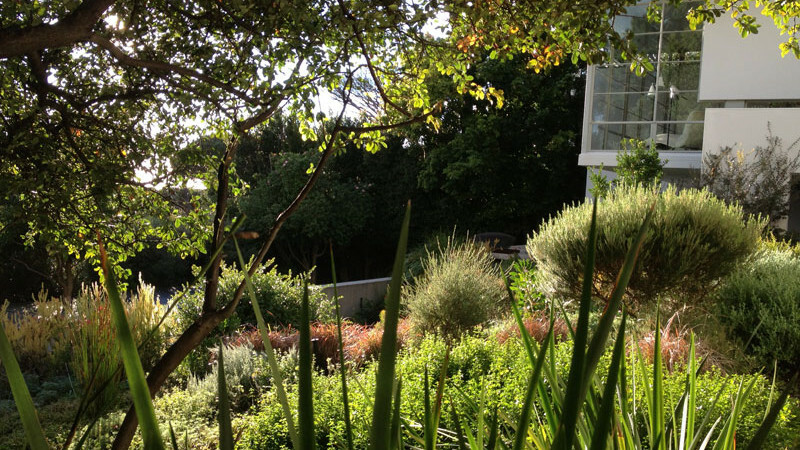 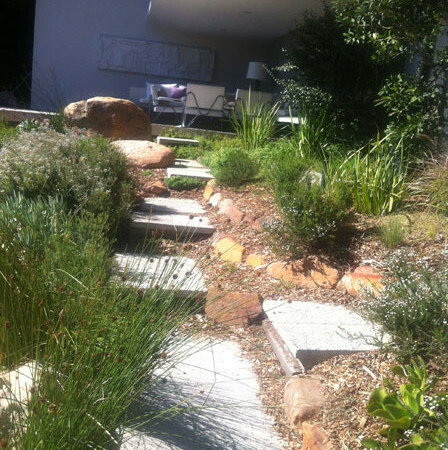 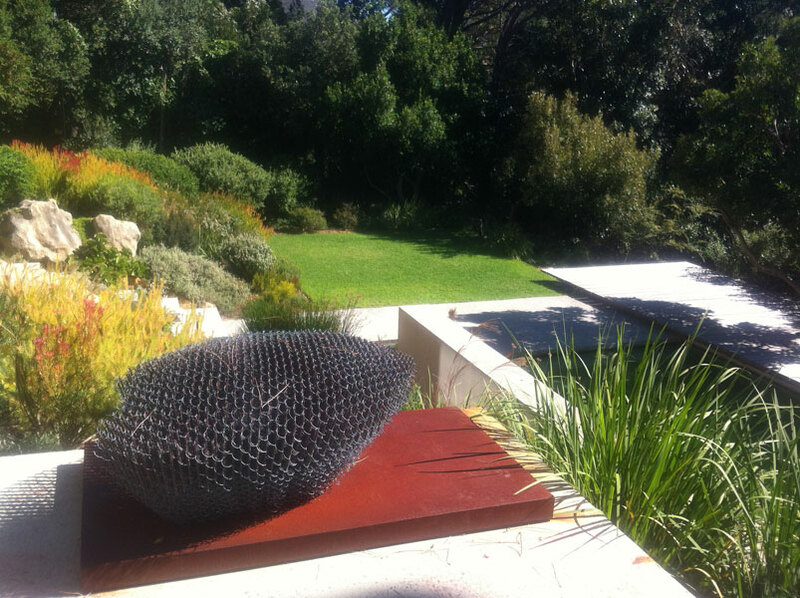 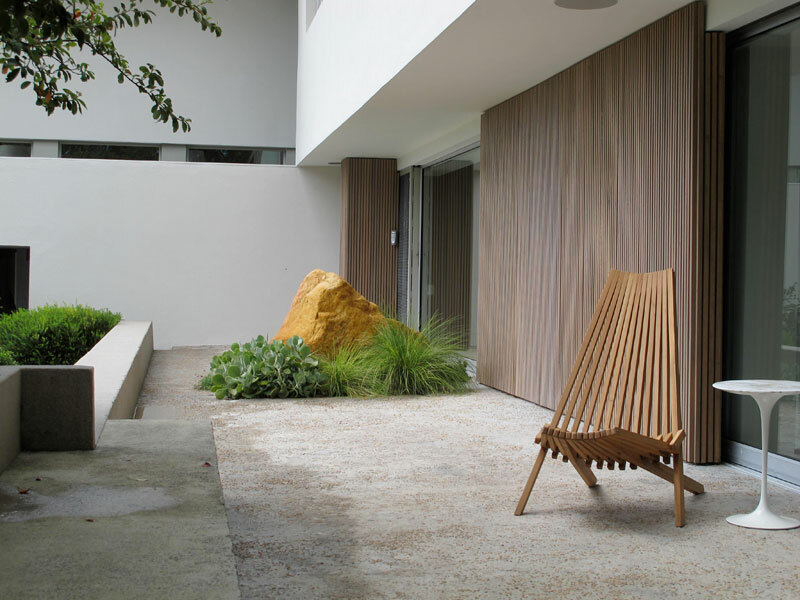 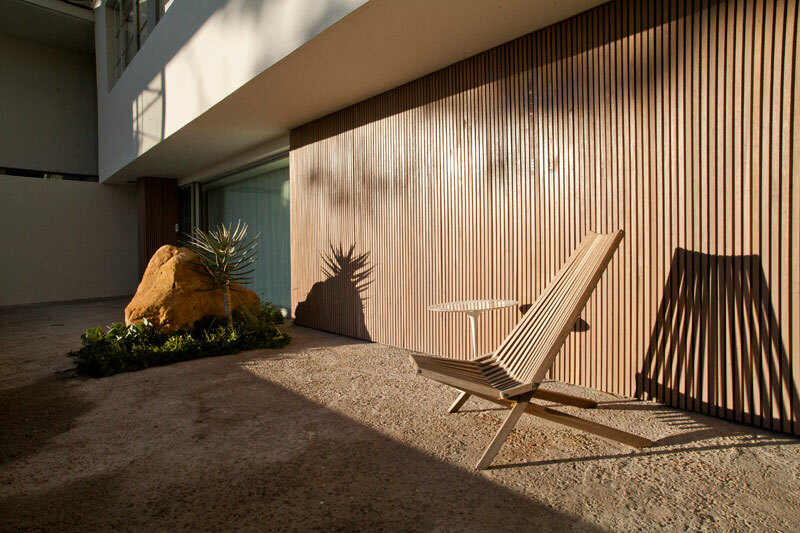 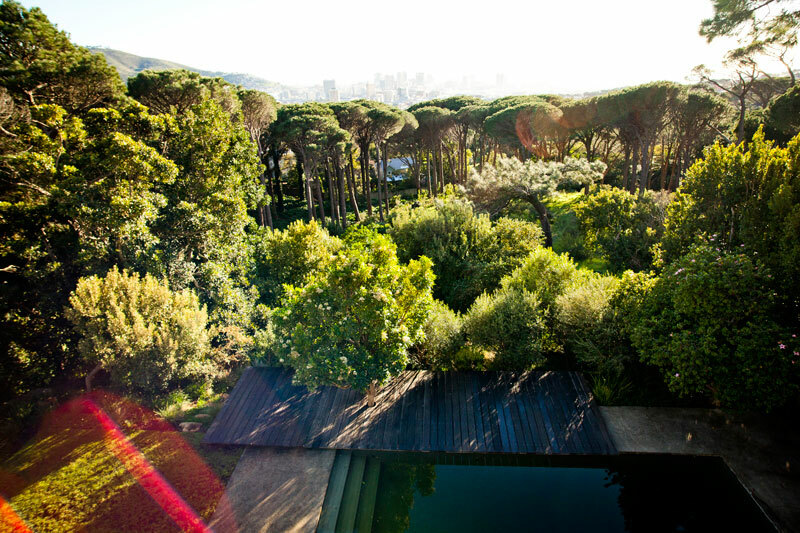 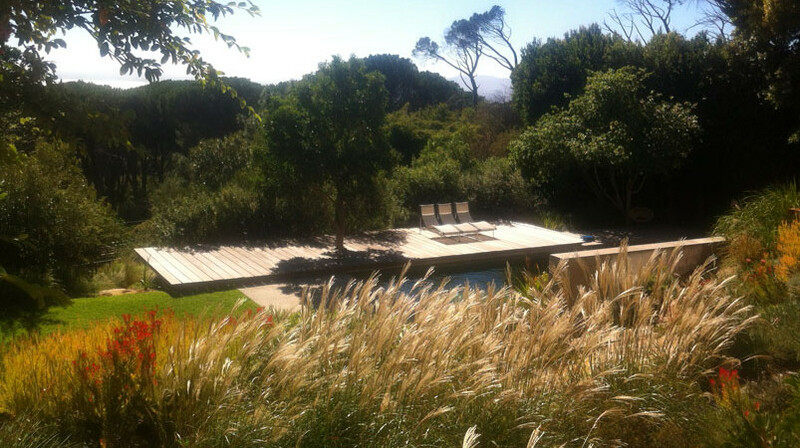 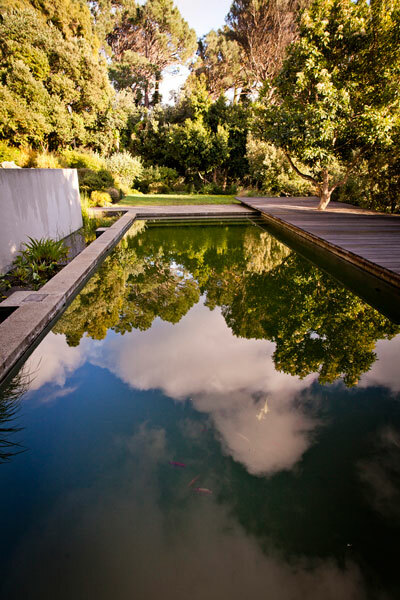 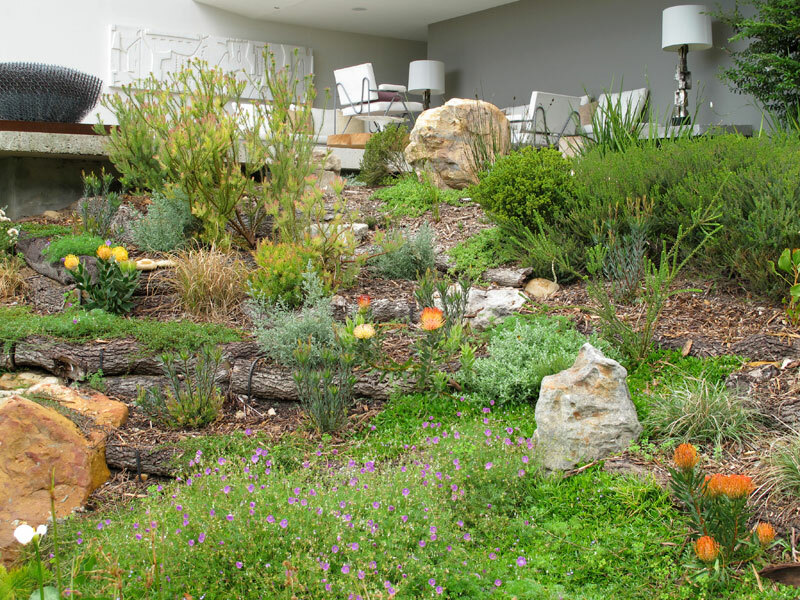 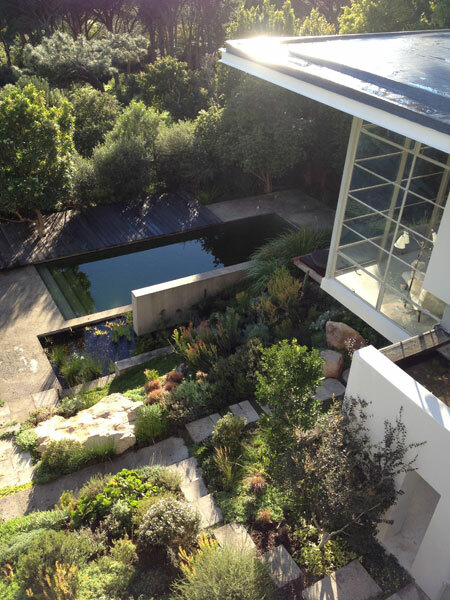 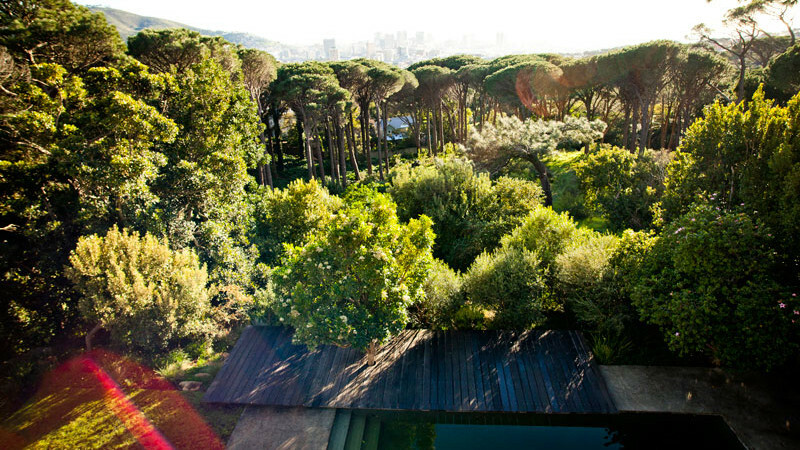 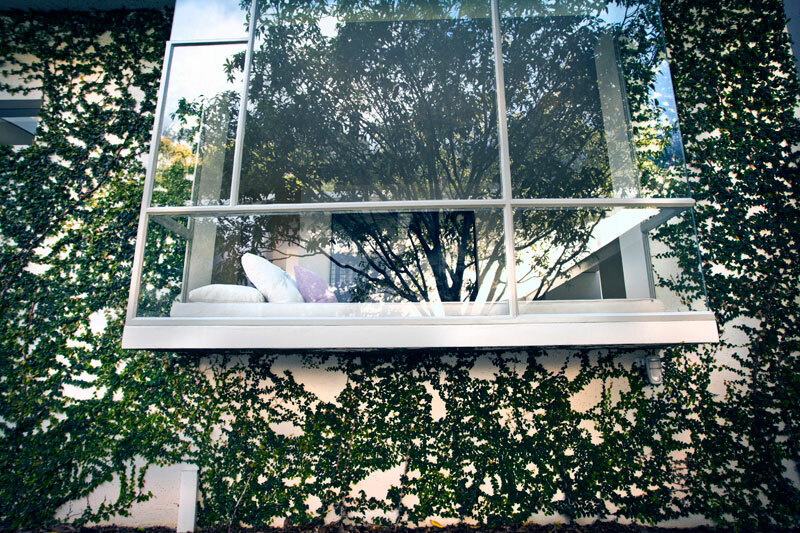 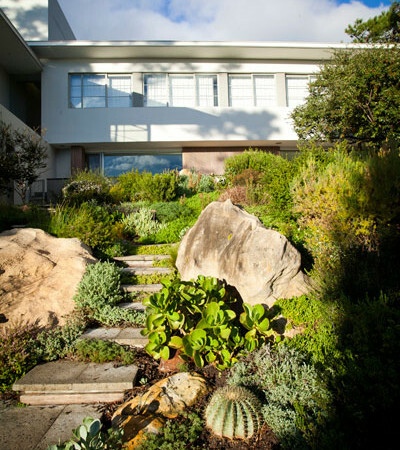 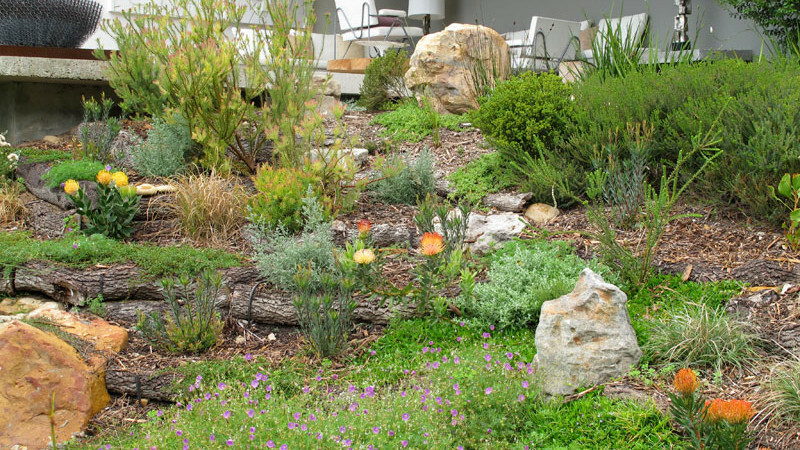 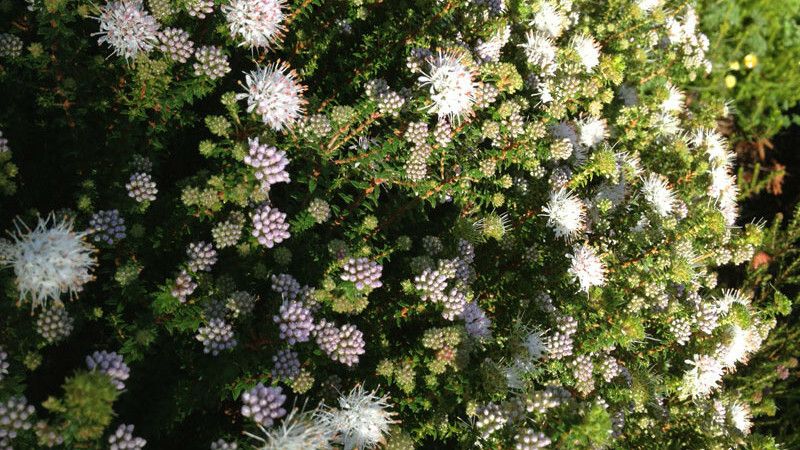 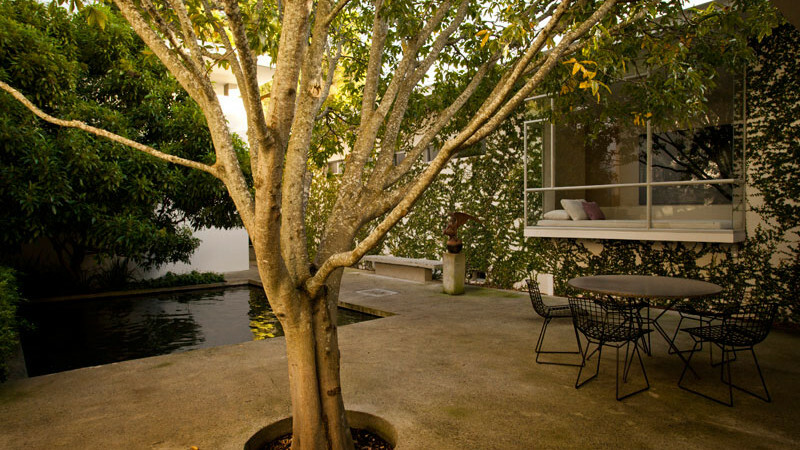 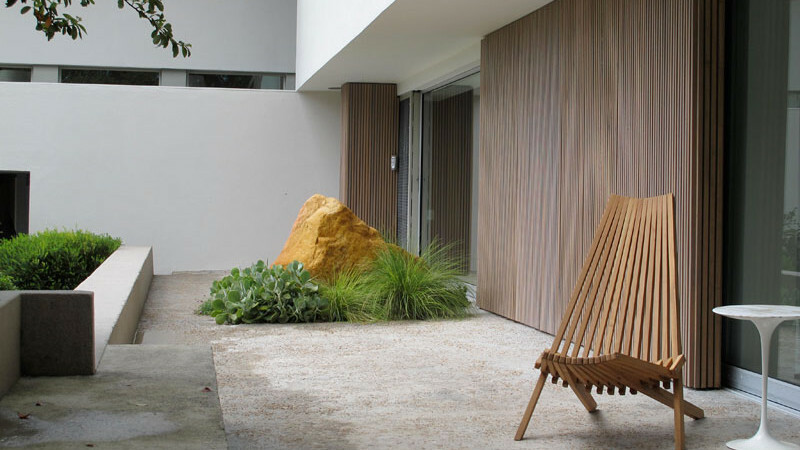 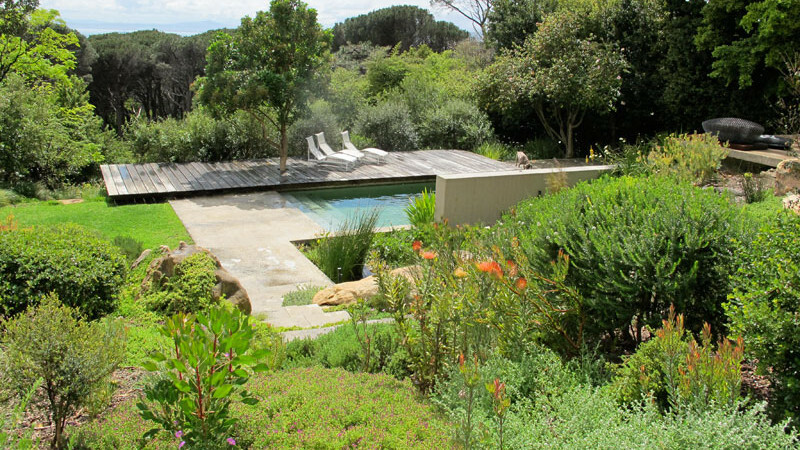 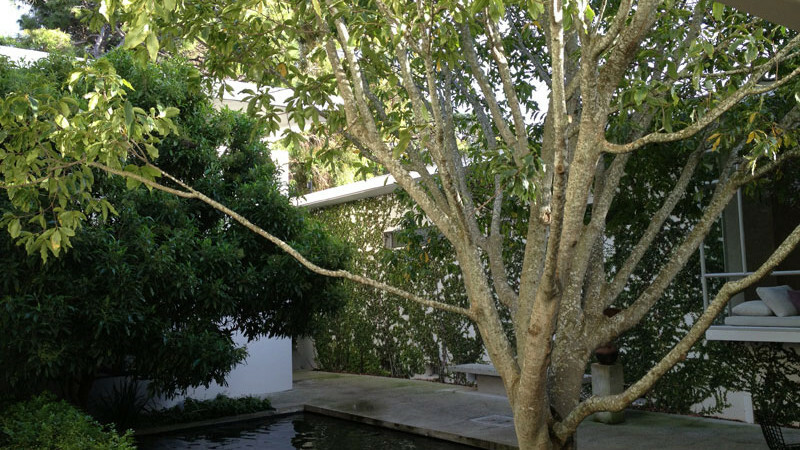 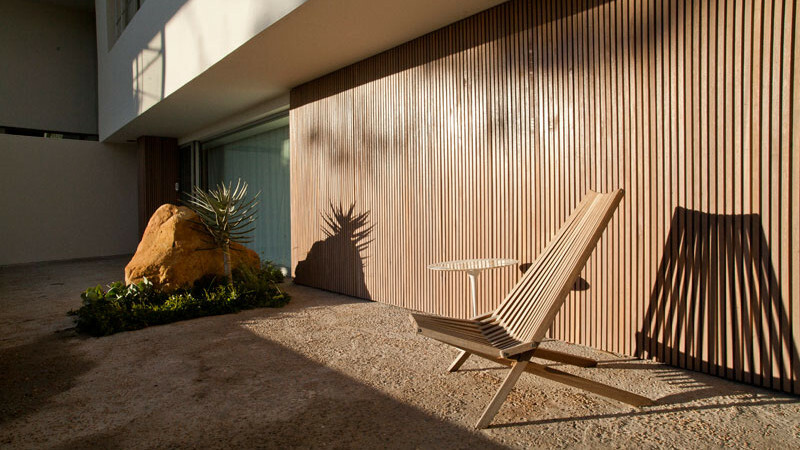 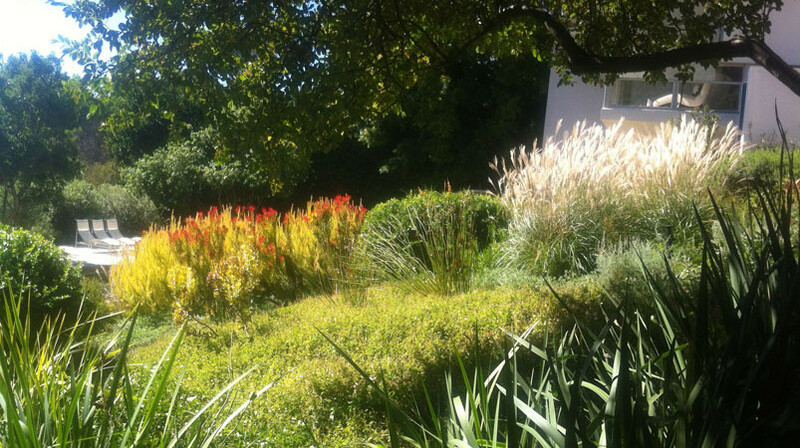 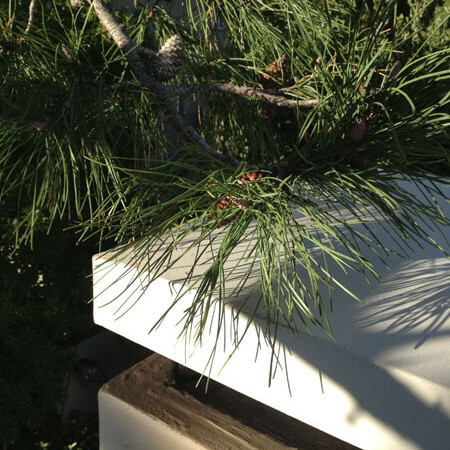 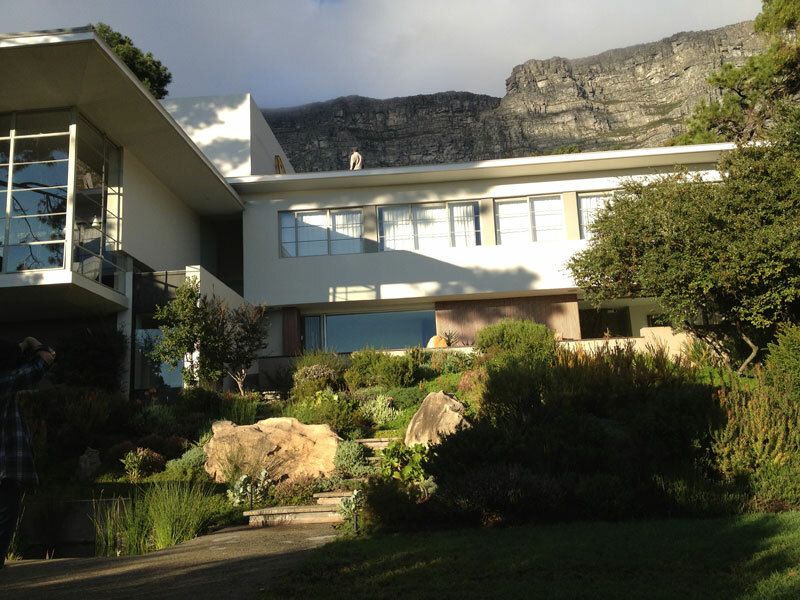 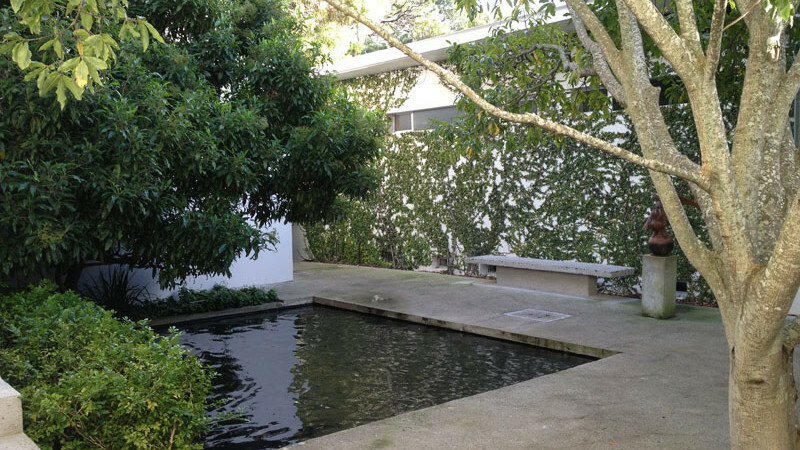 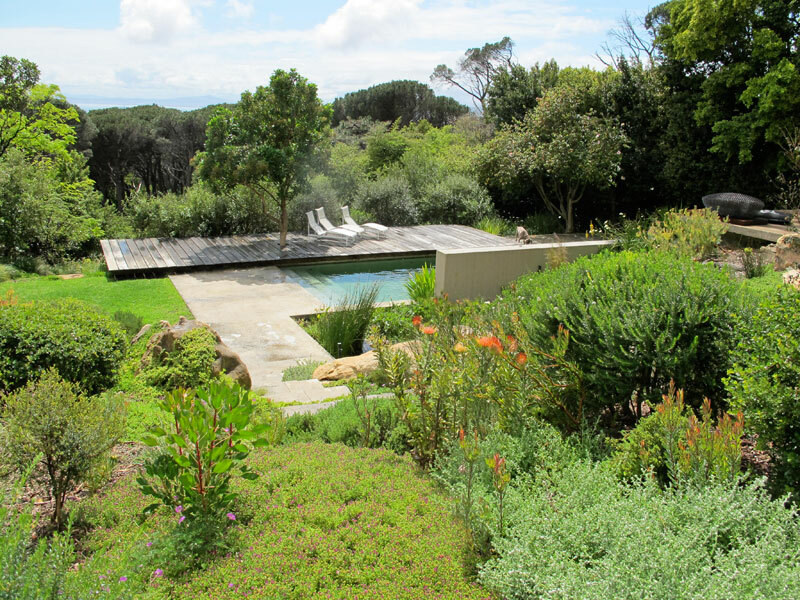 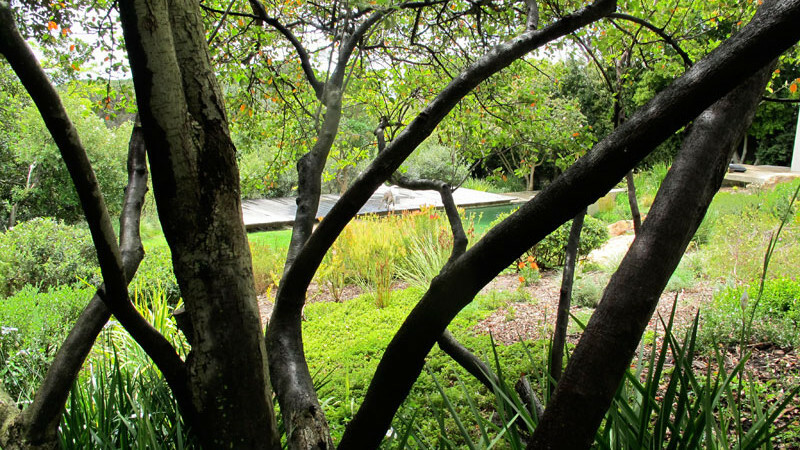 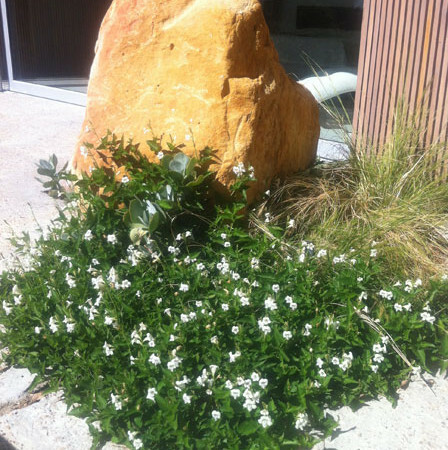 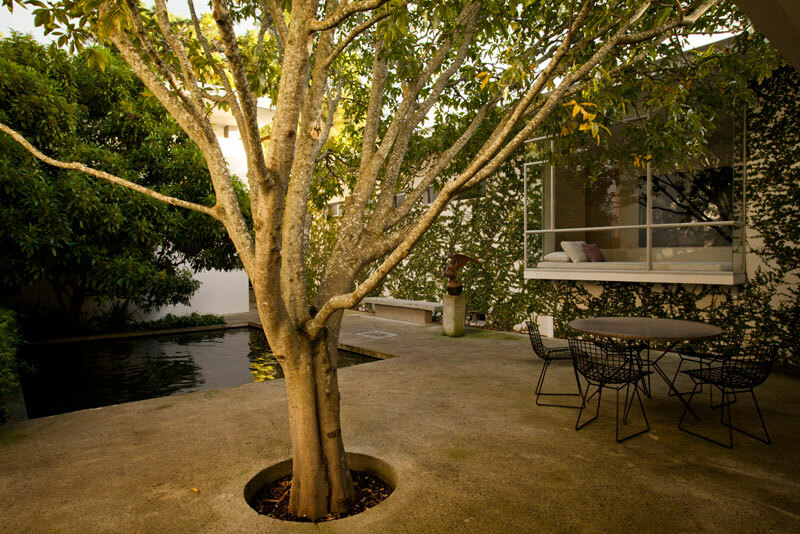 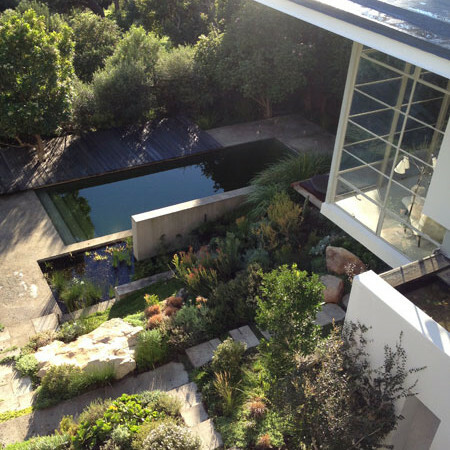 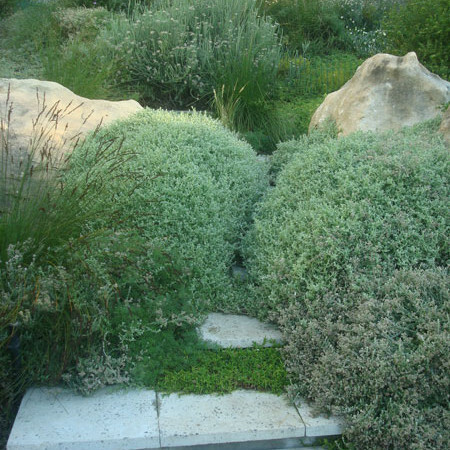 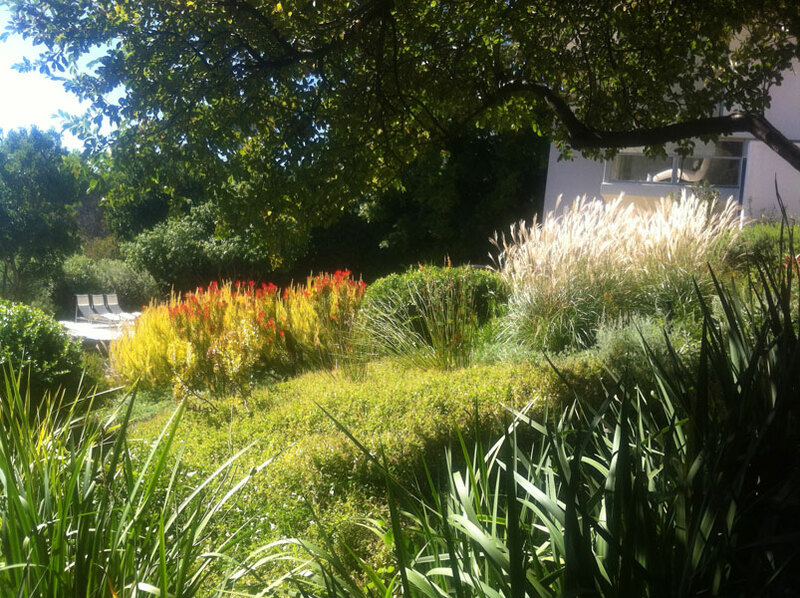 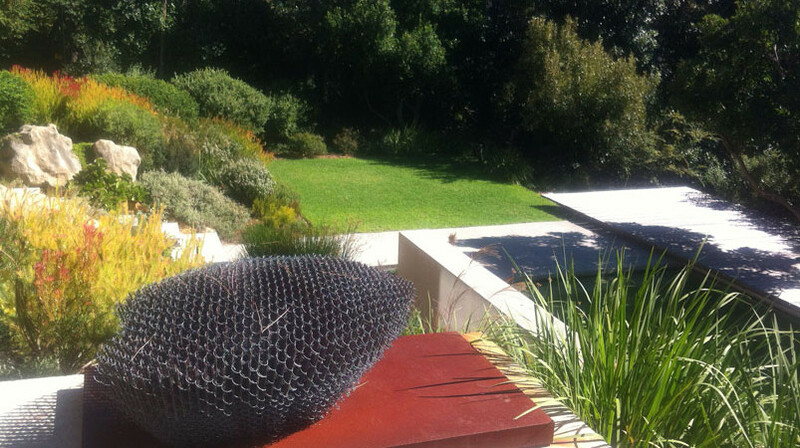 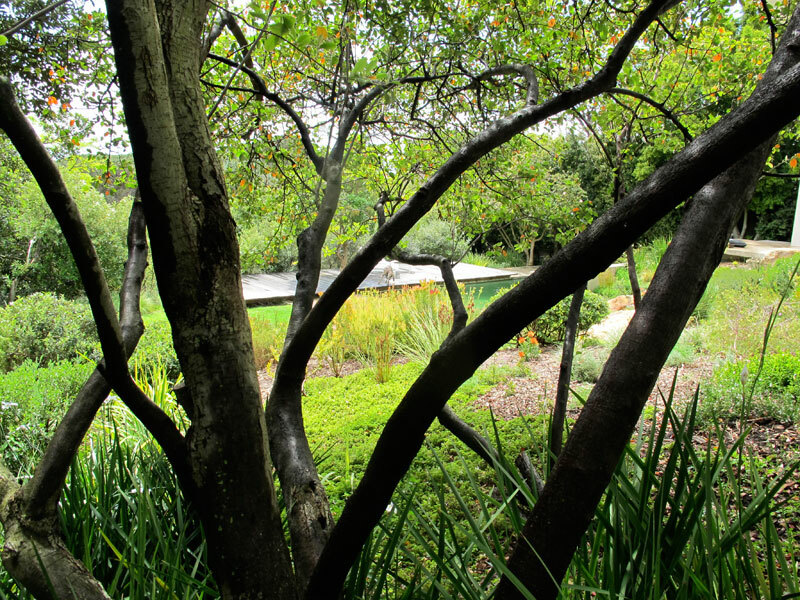 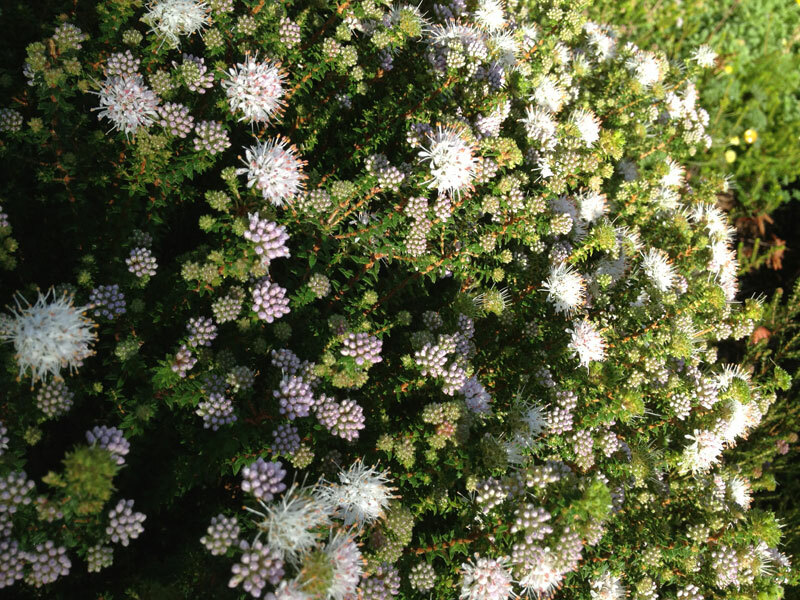 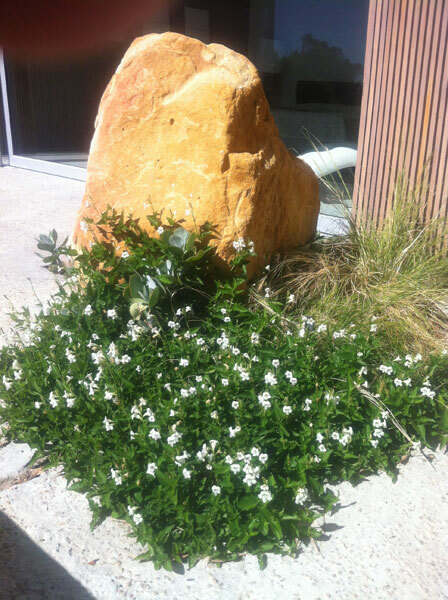 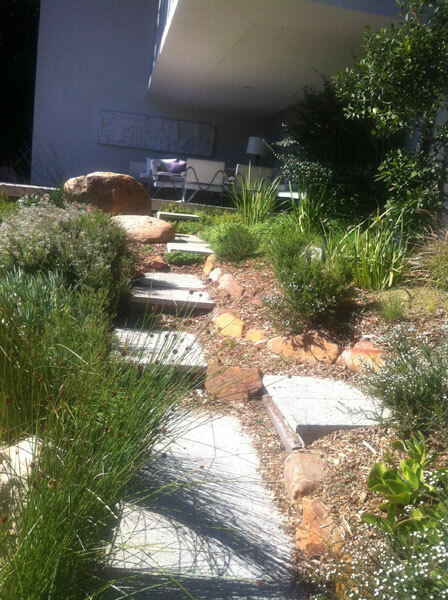 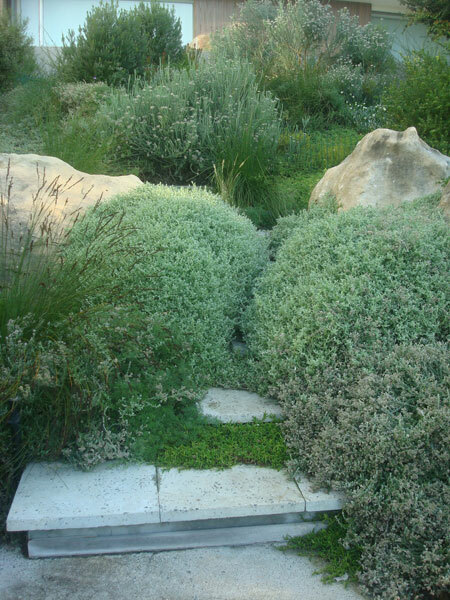 A Natural Fynbos Landscape to accompany a contemporary clean lined house Designed by BeyerHonig Landscapes in association with David Kelly this garden was installed by Co-creators in 2007. 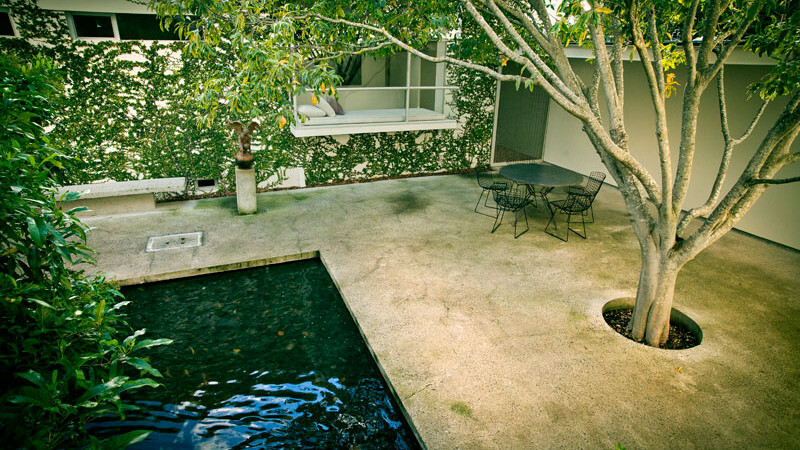 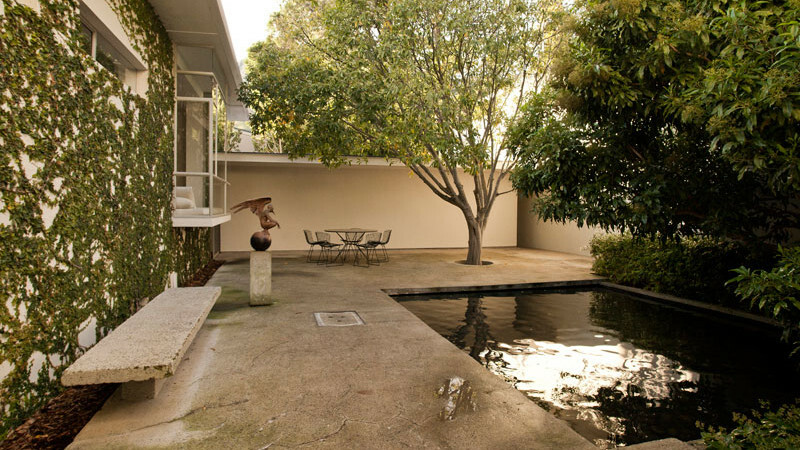 The Architect was Antonio Zaninovic. 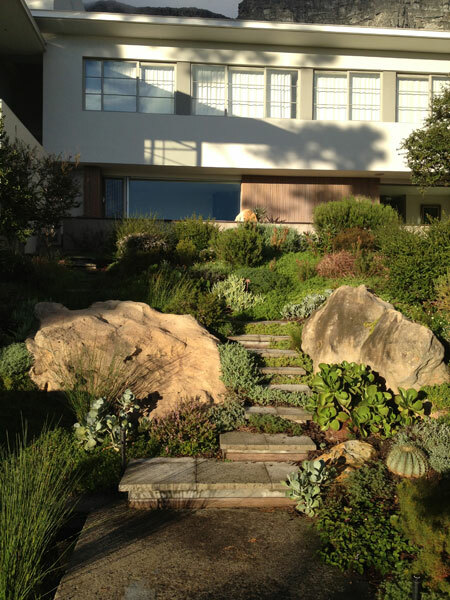 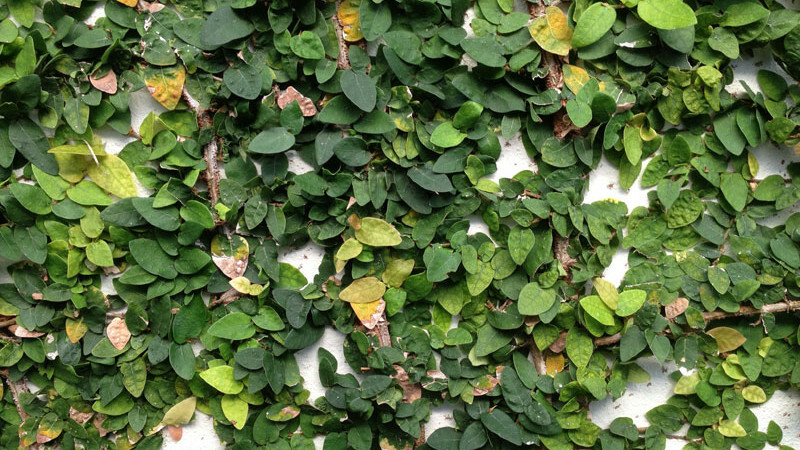 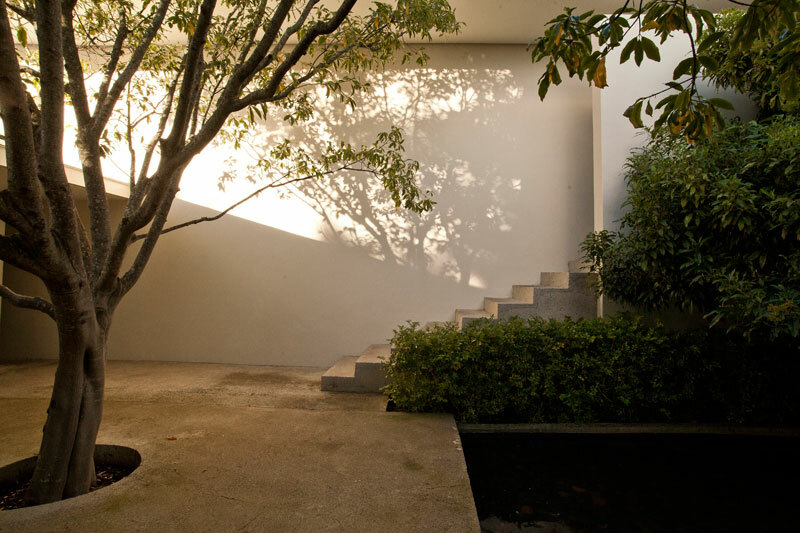 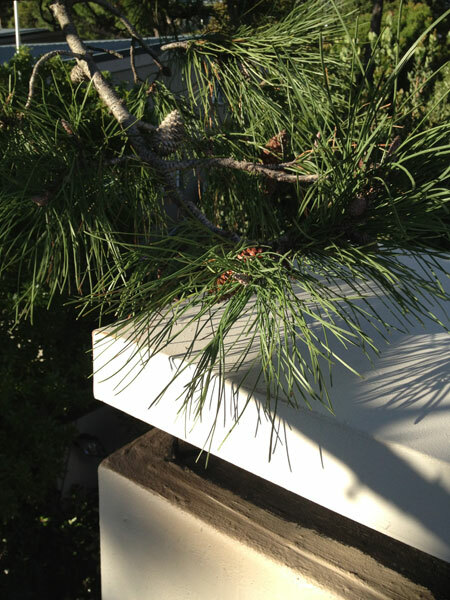 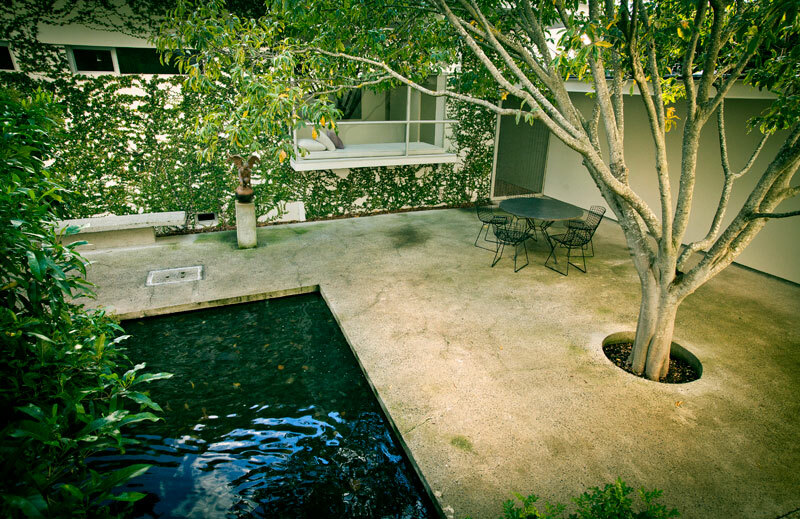 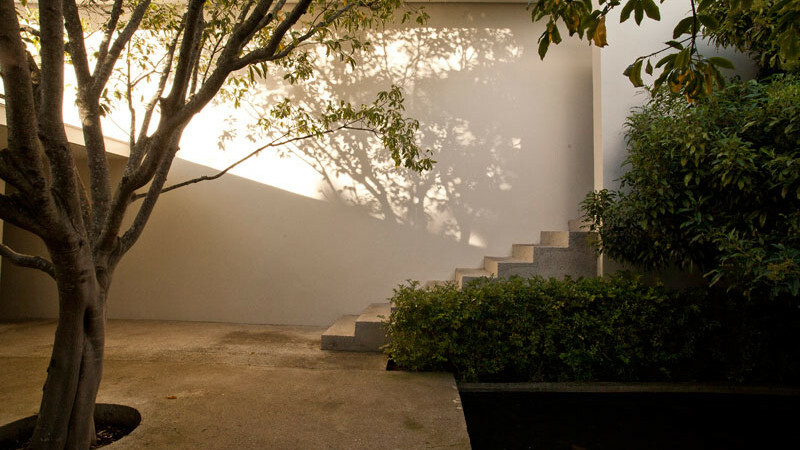 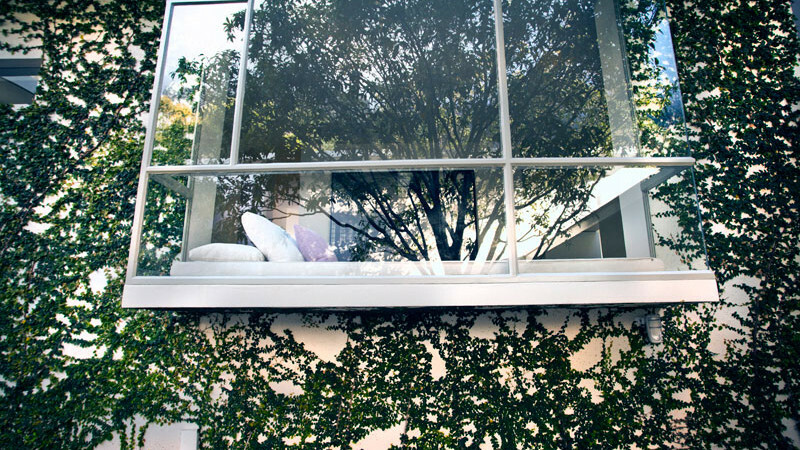 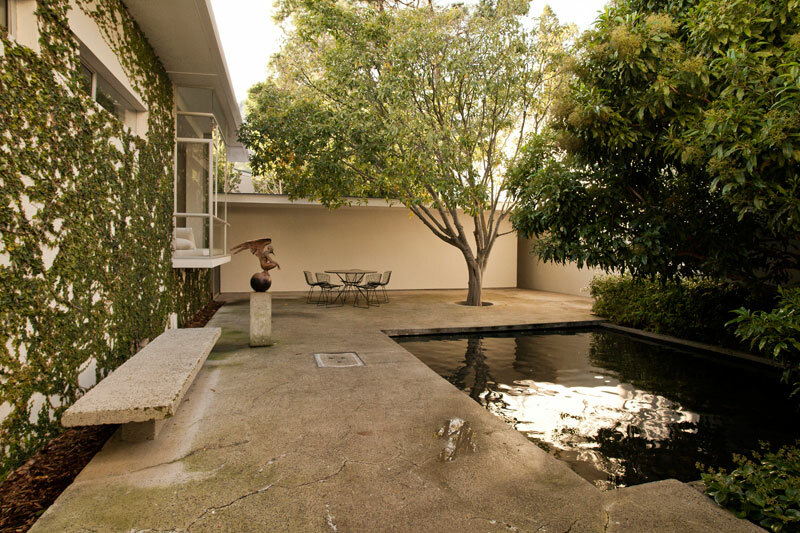 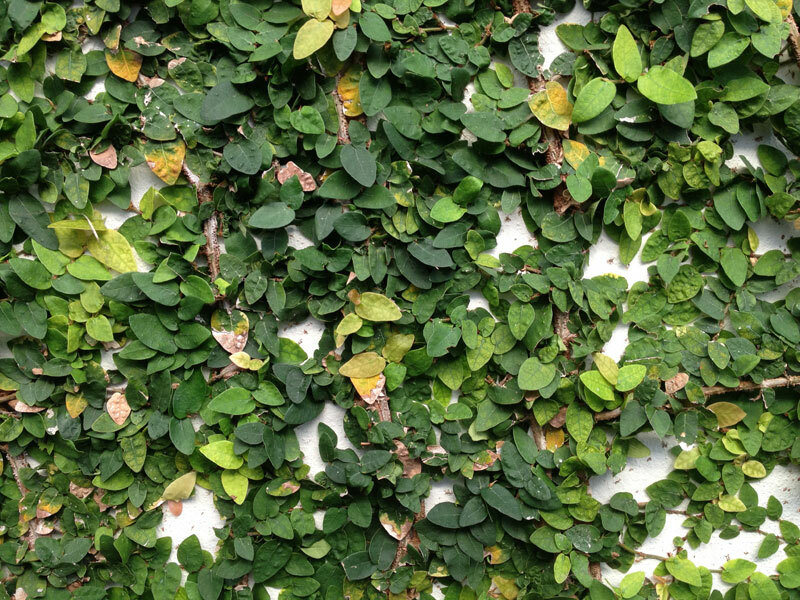 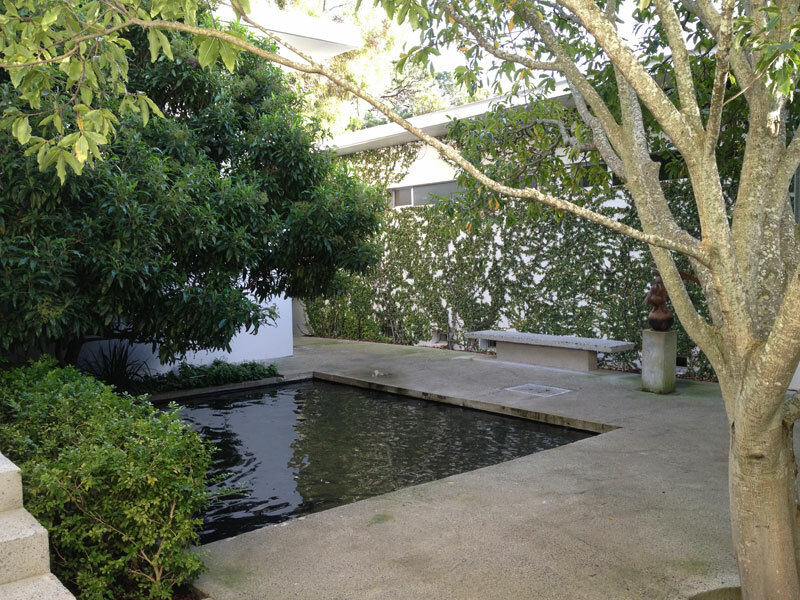 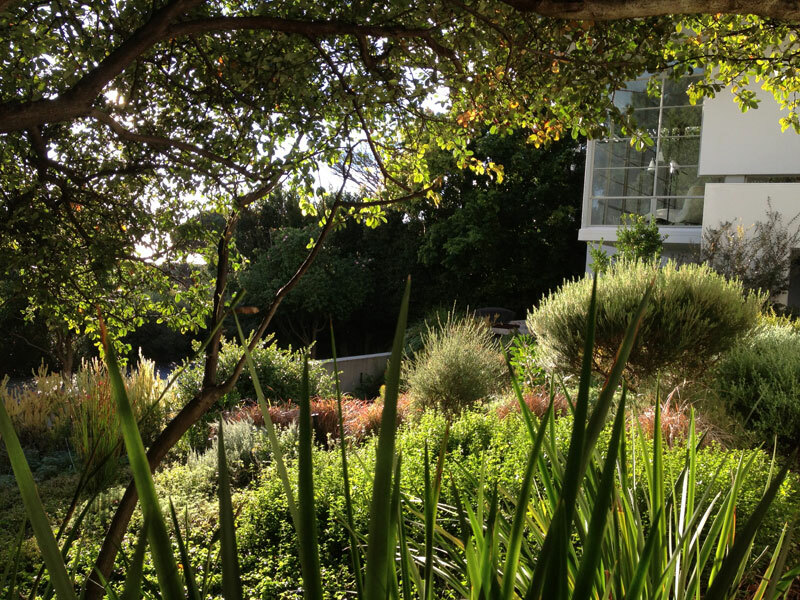 The project won an ASLA (American Society of Landscape Architects) award in the United States.